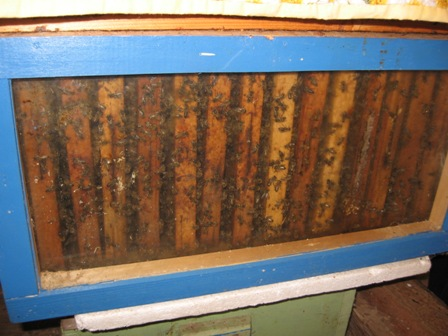 In rural Latvia the modernisation of an agricultural holding is improving the manufacturing of beekeeping products. This is an example of how renewed business processes and modern equipment can make the difference in an environmentally friendly way. 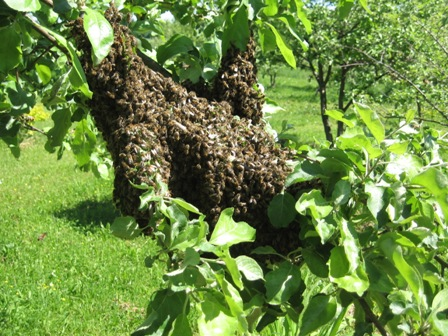 The Ivars Šmats holding was registered in 2010 with 18 honey producing beehives that already in 2011 brought in income. However, the owner of the holding wanted to speed up and increase the growth of the business and to expand sales, which has required a significant investment. The objective of the new investment is to turn the Old Park House into a modern and efficient plant for processing primary beekeeping products. This is going to be achieved by developing beekeeping, improving economic performance and competitiveness on the holding. To drive the development and build up the number of bee swarms, the holding invested in 50 upright portable beehives under the EAFRD supported project. Activities included: 1) Renovation of existing buildings, and 2) Purchase of bees and upright beehives, and other equipment. 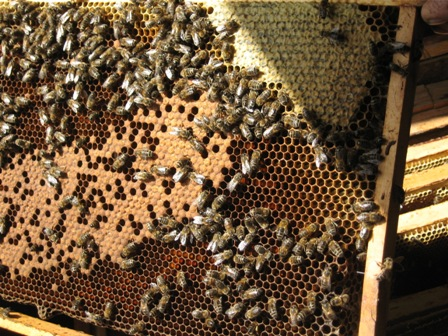 Optimal conditions have been created to organise the workflow and make ecological beekeeping products, ensuring natural pollination of plants and crops within a 2–3 km range. One of the lessons learnt is that agricultural business can be efficient and environmentally friendly. Also, modern workflows and business development methods can be applied to traditional and rural businesses successfully. Finally, the combination of rural know-how and technological processes offers to traditional businesses unprecedented potential for growth.